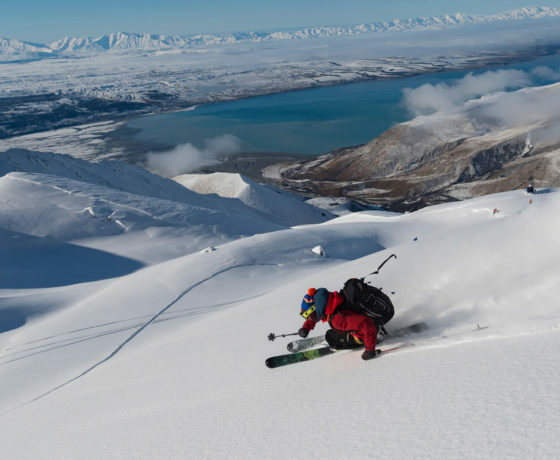 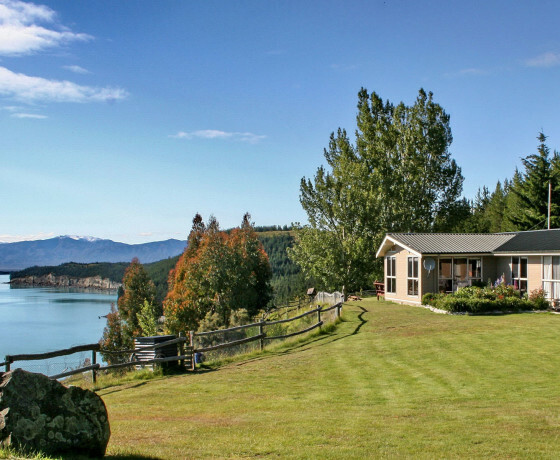 Glentanner is located on the shores of Lake Pukaki, just 15 minutes from Aoraki/Mount Cook National Park on State Highway 80. 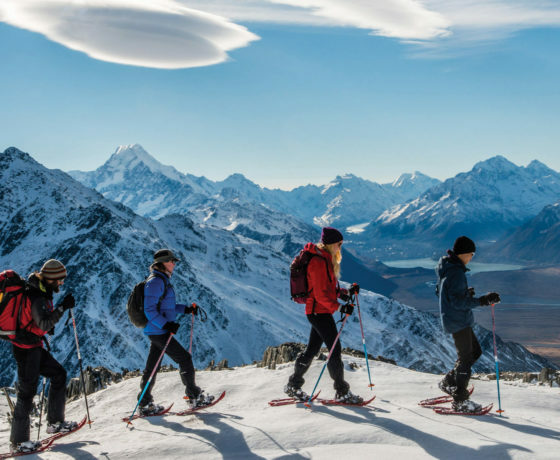 Set amongst a working high country sheep station, Glentanner offers spectacular surroundings and a wide variety of activity options. 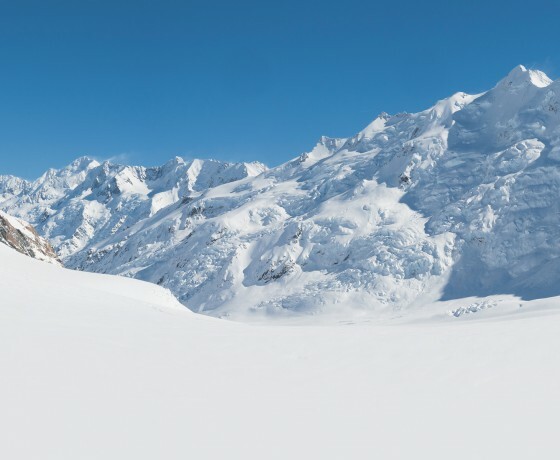 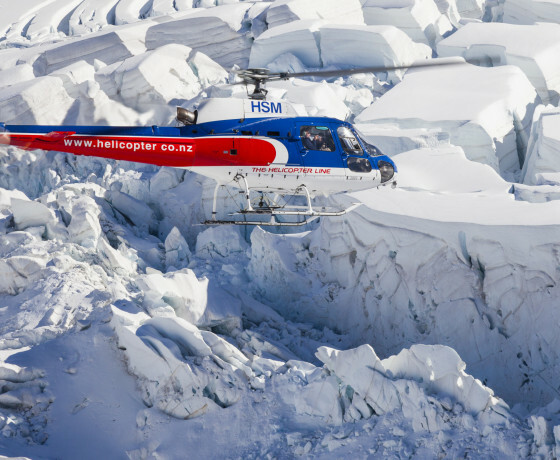 Enjoy scenic helicopter and fixed wing flights, helibiking, horse trekking, heliskiing and farm tours. 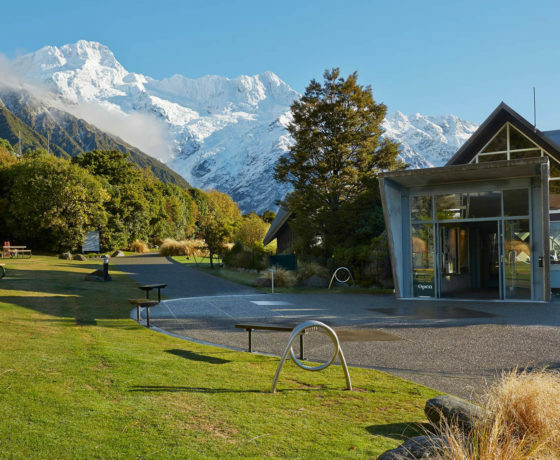 Glentanner Park accommodation offers the closest powered campervan sites to Aoraki/Mount Cook as well as cabins and tent sites, complete with a licensed restaurant. 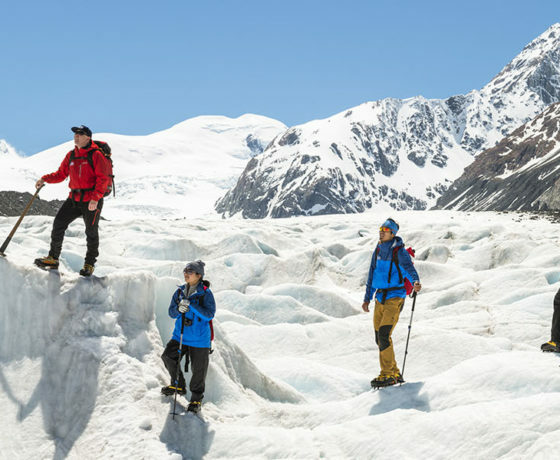 Aoraki/Mount Cook National Park has some of the best walks in the country. 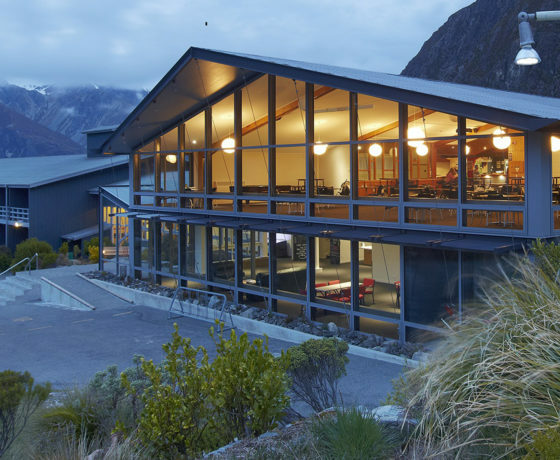 Quality accommodation for all budgets in one of NZ's most amazing locations. 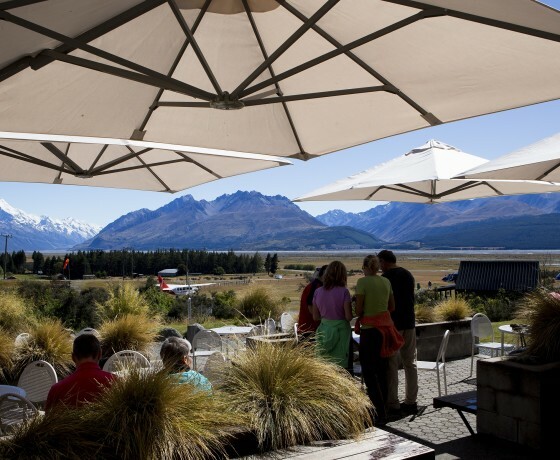 Delicious coffee, breakfast and lunch with panoramic views of Aoraki/Mount Cook. 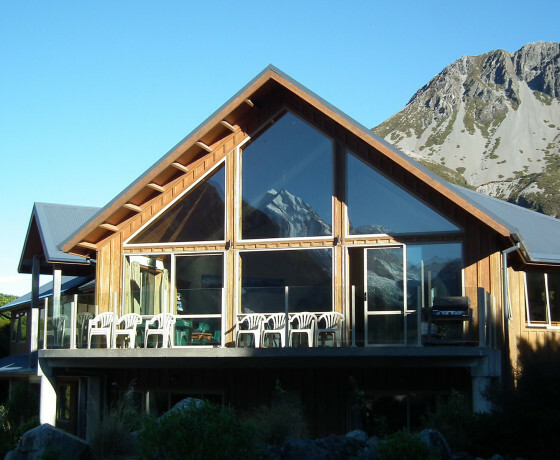 Quality, self-catering accommodation with magnificent mountain views. 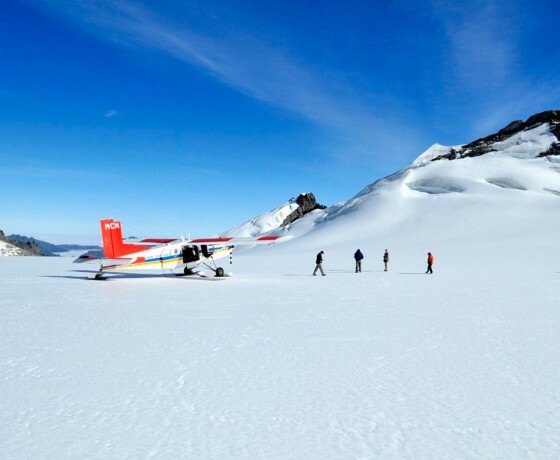 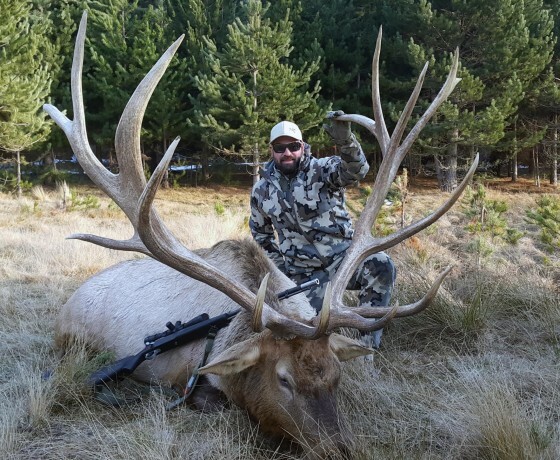 Personalised trophy hunting experience in an iconic & beautiful wild region. 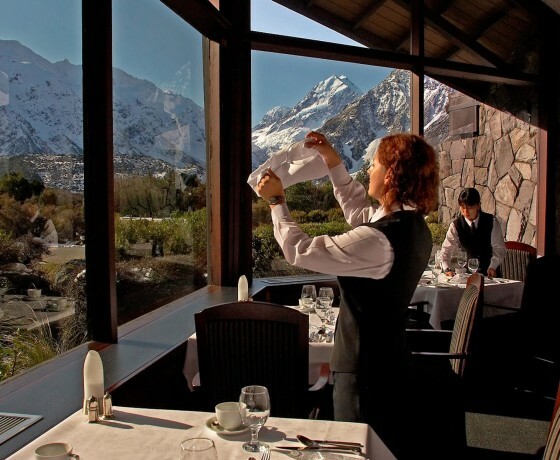 Breathtaking views of Aoraki/Mount Cook within a dining setting. 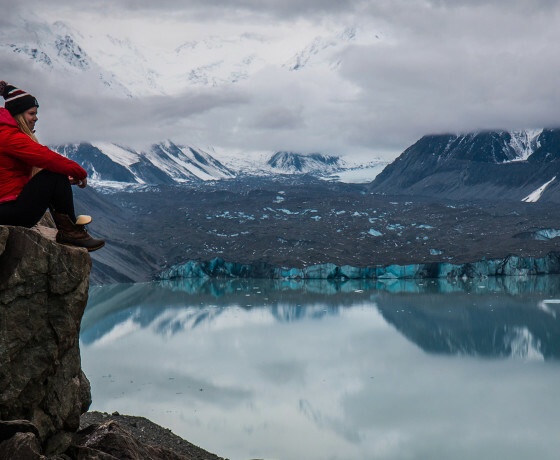 Relax after an adventurous day in Aoraki/Mount Cook National Park. 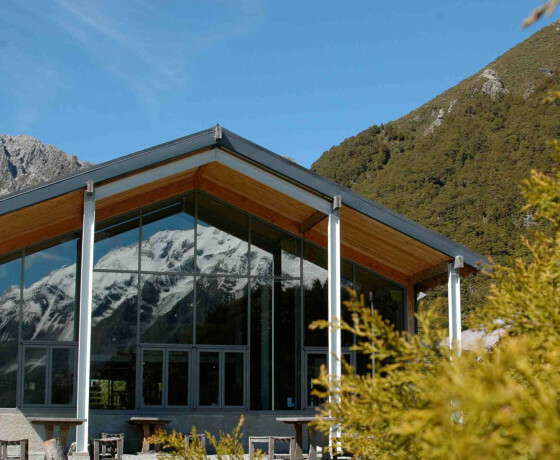 Bar, cafe and restaurant with organic options and excellent coffee. 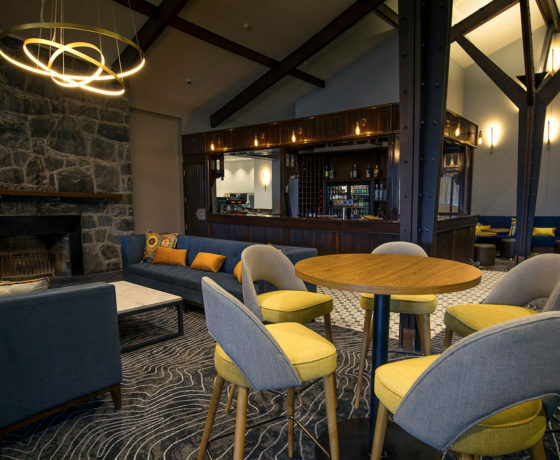 Great variety of beverages, tasty pub meals and friendly staff. 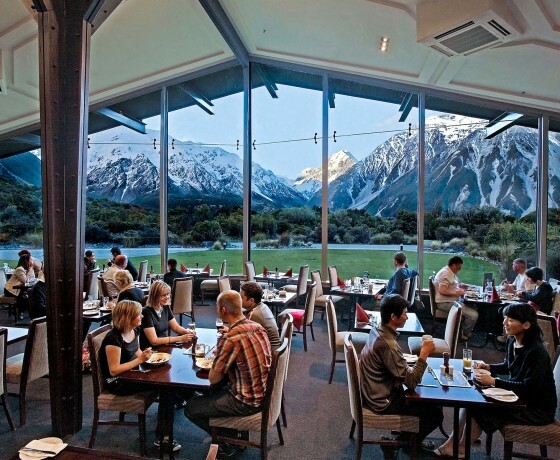 Quality dining experience accompanied by stunning views of Aoraki Mount Cook.